formerly "Soften & Soothe: Digestive Comfort Tea" Find relief from gas, bloating and constipation with this nourishing digestive tea. If your digestion has been left frail after years of digestive issues, long term stress, severe illness, or a bout with parasites, chances are you dream of feeling soothed, comforted, satisfied, and nourished by food. 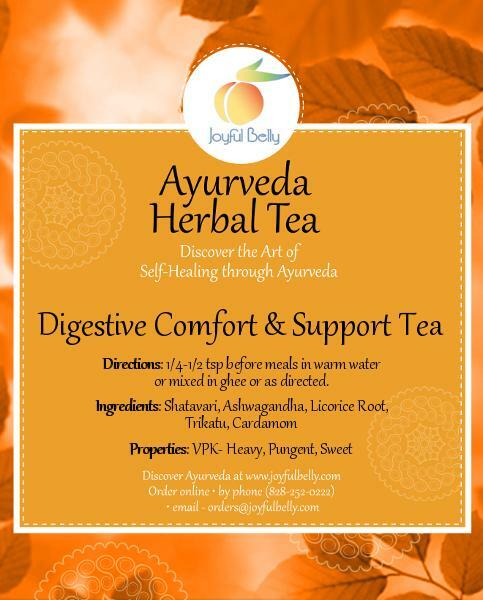 Digestive Comfort & Support Tea is designed to nurture your intestines, so that you can digest food with ease. You'll feel cradled and nourished by this comforting formula. Heaviness, gas or bloating even after small portions and normal foods. Stomach distress after cold drinks and raw food. People who skip meals, are over-committed and eat on the go. Restoring stomach strength from chronic poor digestion. Dehydration reduces the production of digestive juices by the stomach, liver and pancreas. Food that remains partially undigested begins to ferment and rot in the intestines, causing inflammation, degradation of tissue, and production of gas. Digestive Comfort and Support Tea directly counteracts dry stomach syndrome by stimulating blood flow to digestive organs and preventing loss of fluids from the kidneys. Here are some signs of a dry stomach. If your mouth or skin is dry, chances are your stomach has a deficiency of digestive fluids and enzymes as well. A small appetite could indicate insufficient acid production in the stomach. Bloating, gas and burping signify food remains partially undigested. Rotting food in the gut makes the blood toxic. 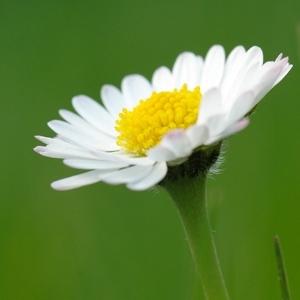 Since the kidneys filter the blood, toxicity ultimately has a diuretic effect. Cold temperatures, stress, and other factors can also have a diuretic effect leading to chronic dehydration from kidney flushing. People with kidney flushing lose fluids no matter how much water they drink. 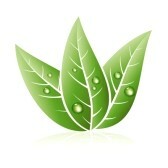 Digestive Comfort Tea directly prevents kidney flushing making stomach glands more juicy. The classic sign of 'kidney flushing' is a trip to the bathroom and peeing clear urine soon after drinking liquids. 1/4-1/2 tsp before meals in warm water or mixed in ghee or as directed by your practitioner. Digestive Comfort & Support Tea may be beneficial for these symptoms. The suitability of any product for a condition is highly dependent on the individual. Please see your doctor before using this product to treat a medical condition. Can this be used in conjunction with triphala? Would it be the formula is inappropriate for an "extreme" Vata w/little Pita Kapha and need adjusting in their situation? Dear Greg, This formula is made for Vata - but of course we are always available to customize it for individual concerns. In that case order the 'Custom Herb Formula'. Thanks for asking. Any recommended duration of time to take this tea? Many thanks! Generally we recommend three months on one month off for most herbs. Thanks for asking! The new name makes it sound like a remedy for constipation (soften). It is more directly for gas and bloating, but will secondarily help soften stools. It's a lovely formula! Licorice is generally contraindicated during breastfeeding. Goes well with green tea and protein shakes. Seems to reduce indigestion.